If you’ve had your business for more than five years than it’s probably time to give your website a new look. A fresh look can make your site look brand new. How do you do this though? How do you give your site a whole new look without changing what your business model? 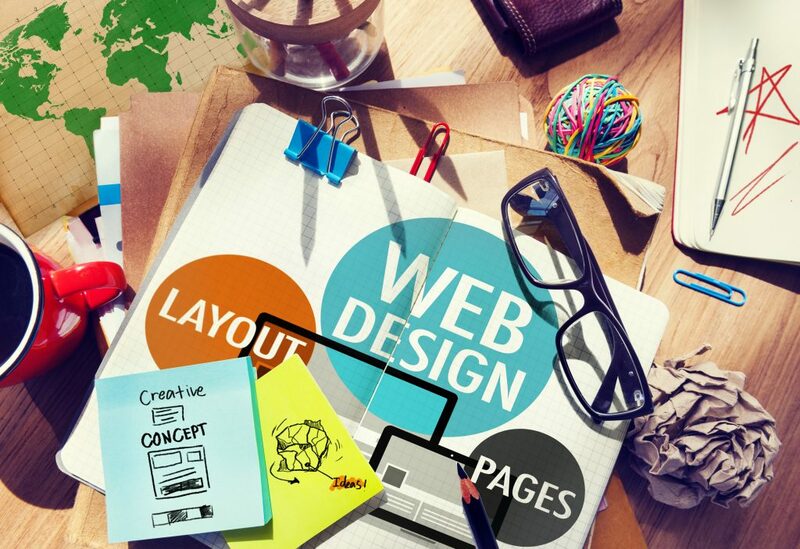 Down below are five surprising ways that you can use to give your website a facelift. If it’s something that you are planning on doing in the near future, then keep reading, because in this post we will cover that and much more. Resign The Pages On Your Site: Redesigning your website can give your website a new look without doing that much work to it. Changing the colors and the layout just a little bit can make a huge a difference and give your site the fresh look you’re looking for! Update Your Logo: If you have had your business for a while, then you should consider updating your logo. You can update your logo without changing it that much, which means it will still look like your logo and be easily recognizable. You can hire a designer to create some simple logo mock-ups for you to see if you like them. It can be easy and quick! Update Your Copy: Updating your content can be a good way of giving your website a new look. 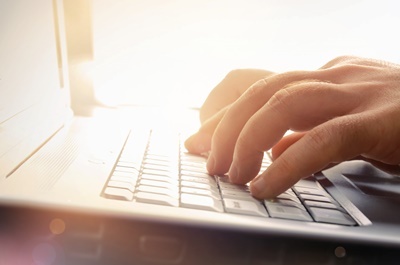 Write some new, engaging posts, and try to including some trending topic or news. Perhaps give it a newish layout. When you update your content it gives you the chance to add anything new in there that you maybe wanted to but never got around to. These are three easy ways that you can update your website and make it look fresh and new without doing too much to it. 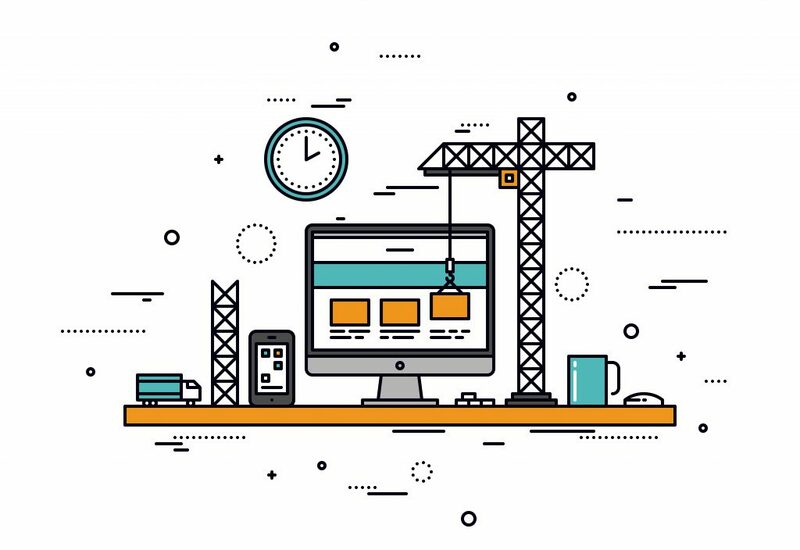 By changing small things on your website you can make your site look almost new. Which is something that every business should be thinking about. Not changing your site occasionally may make visitors believe that you are not updating the content regularly. It never hurts to give new things a try, and when it comes to web design and content, improving and changing things up is always a plus. I know I have talked a lot about how social media is so great for your business and that I have talked quite a bit about how great SEO is. SEO is what I want to talk about in this post because I really want you to know everything there is to know about SEO, the good, the bad, all of it. First off, I would say that the good outweighs the bad by a good amount and there are just so many reasons to use SEO to bring your website up in the top search results by using keywords, social media, and so many other ways. I always like to hear the good before the bad, so let’s talk about some reasons why you need SEO for your business and then we can move on to talking about why it might not be so good. This way you can know everything and then know if you think SEO is right for your business or if you don’t really need it! It seems to be that 50% of the time when people look up something on Google they will click on one of the top five results. 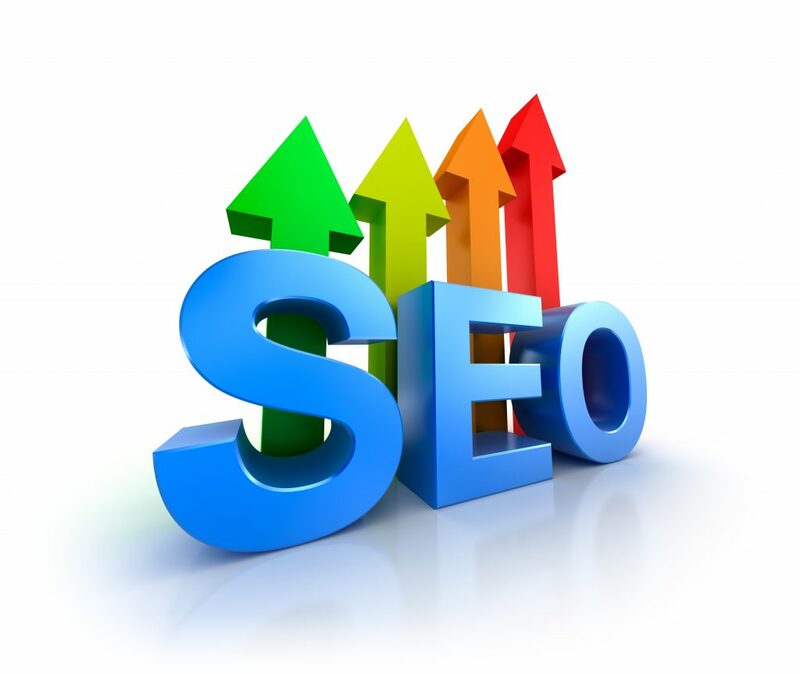 So SEO can help you to get your website or blog up in the five top search results. SEO is an investment in the future of your business and even if you don’t see results right away later on in the game you will, and that is what really counts, right? 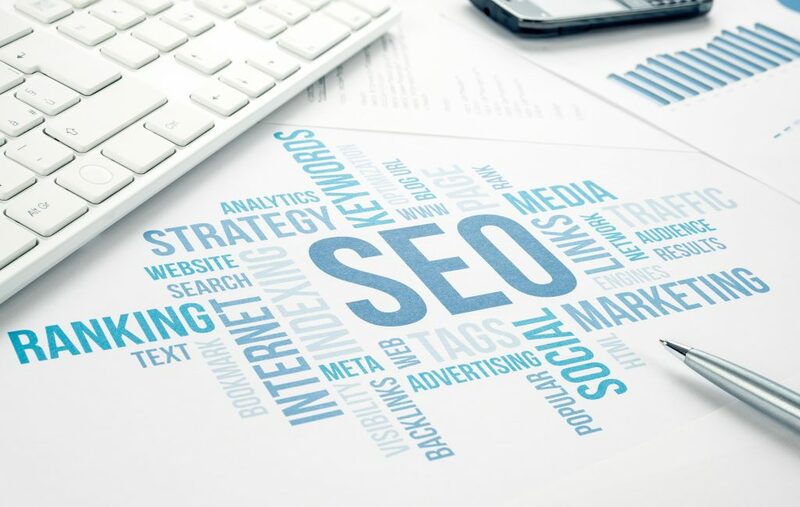 One reason that you might not want to use SEO is that the competition is too strong if you are a small business and can’t afford to put tons of money into making SEO work. If you are not able to put your all into making SEO work then it will probably end badly for you and in you spending a lot of money with no results. Being in the top results is not always best, there IS a negative and positive. Yes, people click on the top results, but sometimes they simply read reviews and then make a decision. Basically always keeping the quality over quantity in mind with SEO. The use of SEO for your business is good but should be used wisely and taken slow. If you see good results (more traffic, increased sales) keep at it. If there is a decline slow things up. So I was thinking since we have talked about what SEO (Search Engine Optimization) is a few posts ago, that we could talk about ways to get results from SEO! 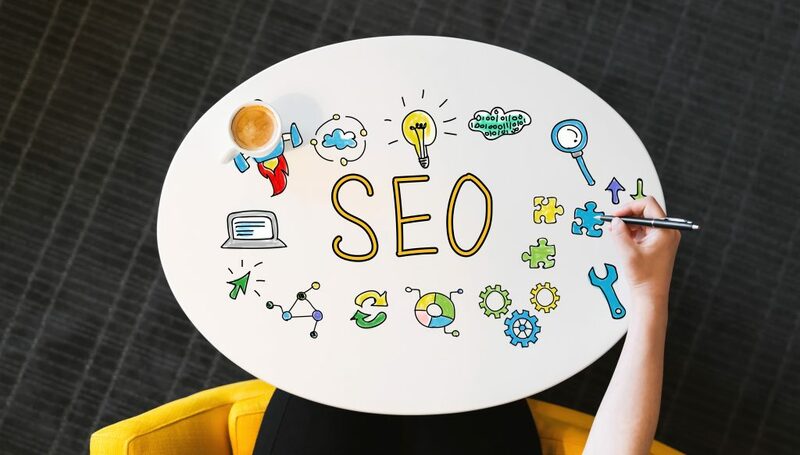 This is the post for you if you are looking for ways to get your SEO ranking up there and want to learn a bit more of ways to use SEO for your business. 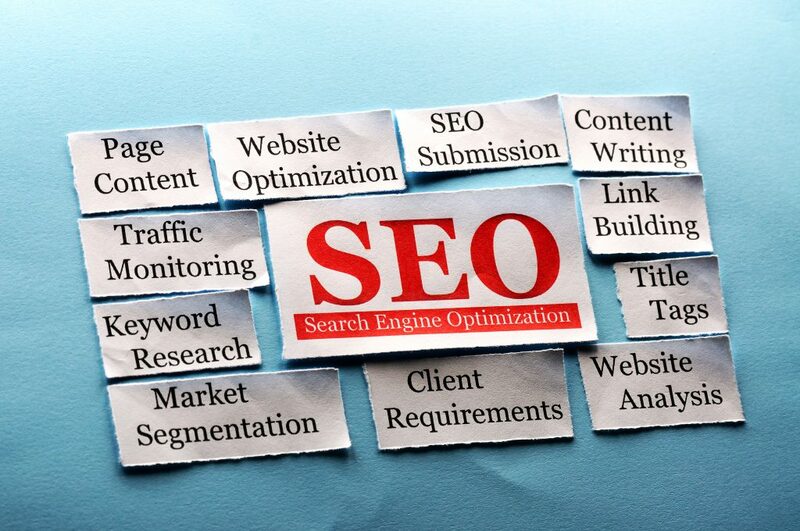 Here are few tips on how to improve your SEO rankings down below. Keywords: I’m going to talk about this one first because it’s an important one. Find on Google keywords that people search. Then take them and put them in your writing. But remember that you don’t want to use them too much, so only put them in about four times for every post. Other content than text: It’s good to have more than just text on your website or in your blog posts. So go ahead and add some videos and photos. This can help people to engage more and be more tempted to keep scrolling. Social media: So let me start by saying that if you don’t have a social media account for your business then you need to go and make one right now. Anyway, social media is great for improving your SEO ranking when people share links to your website on it. Did you know that Google has more than 3.5 billion searches made on it- per a day? That means that someone must be searching for something every second of every minute of every day. That’s a lot of searches. But let’s get to talking about what we’re here to talk about, which is Search Engine Optimization (SEO), and how it can help your business. 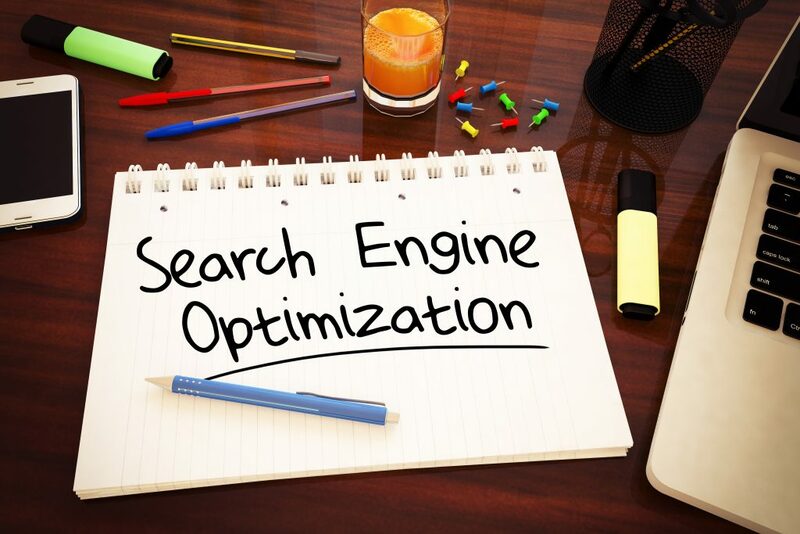 SEO is a form of marketing that can be very helpful when trying to get your business up in the top search results when people search for content on google and yahoo that relates to your blog or website. There are a few different ways that you can use this and one of those are to build backlinks. By building backlinks you can get your business known and they are popular when it comes to using SEO. We are beginning to see that as time goes on it’s looking a lot more like people are interested in a more organic way of marketing and not the normal “paid ads” that most businesses are using right now. 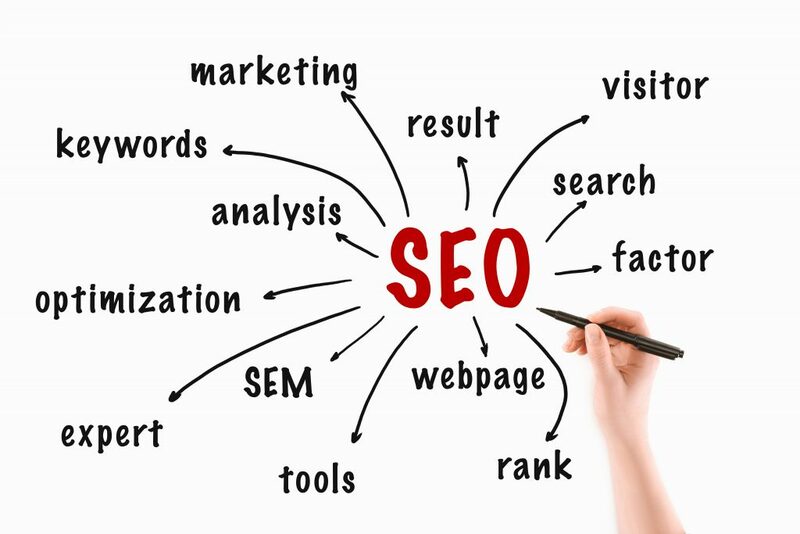 SEO is a great organic way for you to get your website or blog out there and known. But we don’t really know, maybe in 2019 it will all change and this form of marketing won’t really progress any further then it already has, or it could only start to get used more and more as we go into 2019. If you don’t already use SEO as a form of marketing, then you should start looking into it right away. Who knows, you may just see an increase in web traffic, and generate more leads sales while paying less in advertising. Elementor is the new, up and coming, game-changing plugin for WordPress based websites. With its easy drag-and-drop and strong code, it gives you complete control over your site design. And what’s more important, it’s that easy. No bells and whistles, not complicated. Elementor is the first free, front end plugin. You simply download, open and use. There’s no need for all the complicated code, researching, and/or hiring someone to design your site. With Elementor you can do it all yourself. Many, many companies are successfully building and using their site with Elementor and seeing incredible results. Literally, everything is now available to you to design your site with a few easy clicks. Adjust widths, changes to a new theme, position content, realign headers, create new pages and then drop into place, it’s all right there. Including specific stylings to fonts, color, size, and images. It also includes with it all the widgets that you could possibly ever need that are all free and instantly available. And as you make these changes you can see the live preview. No wondering, “how will this turn out?” and that stressful moment of hitting the “save” button on hours of code, only to find your site a disaster. 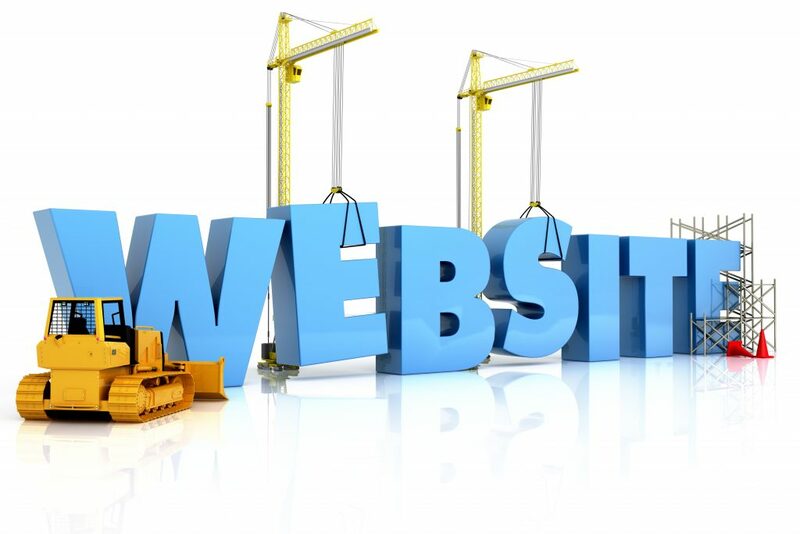 If you are looking to create and build your own site, Elementor is the way to go. With it, website design has never been easier! Posted on May 17, 2018 May 31, 2018 Author Sam RyanCategories WebsiteTags business, websiteLeave a comment on What is Elementor? I’ve been reading about how to grow, reach more potential clients (hopefully through social media, like we’ve been encouraging you), and reach your full business potential. Someone suggests REBRANDING. What exactly is that though? 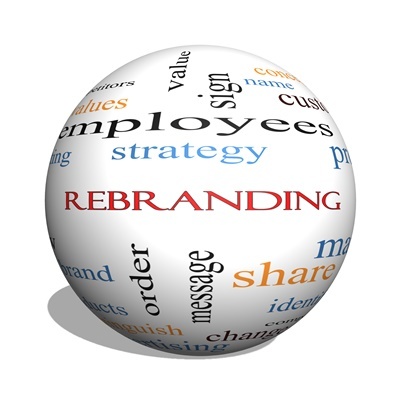 Well, rebranding is an excellent way to give your business a new start. A fresh slate, if you must. It is a marketing strategy in which a new name, symbol, design, logo, or some combination of all of those are used to change an already established brand. So basically you take your company and give it a massive face-lift. Like, a big, big one. By changing the name, design, etc, you are letting people know that lots of things are changing. People tend to not read information that much, but change your business’ name and I bet they’ll notice! This is a great way to do a complete turnaround, and many businesses have successfully done it. Harley-Davidson, Pabst Blue Ribbon, McDonald’s, and Target, to name a few. They all sound that they were companies that either were stuck in a rut, considered unhealthy, cheap, and/or had a bad reputation. With a whole lot of vision, some good marketing, and some rebranding they are now some worldwide known businesses. Introducing a new logo, product, or service is also a perfect time to consider switching things up. What better time to change what you’re all about, company vision, or name as when you have a new product? So if your company is struggling, consider rebranding, because it may just be for you. Posted on May 4, 2018 January 12, 2019 Author Sam RyanCategories WebsiteTags business, rebranding, websiteLeave a comment on What Is Rebranding? How to clear your website’s clutter. So you have a website. You have good content. How do you make all that stand out? Clear the clutter? Yep, that’s right. Get rid of all the things pulling your audience away from what you want them to see, and get them focusing on the important stuff (i.e, what you have to offer them). You need a lot of white space. You want your content to stand out. This means a white background, and plenty of neutral colors (no bright red or pink font, please). Have a messy header? Too much in the sidebar? Lots of ad between pages? Hit the delete button. You don’t want all that taking up space, and your audience sure as hell doesn’t want to have to wade through all that just to find your content. If your writing in your strong point make it clear, concise, and to the point. If you have nice images make sure that they are large, and all the same size. Selling a product? Be sure to make the listing easy to view, be clear about what you are selling, and make sure that you have a good description of the product. Nobody likes to wander around in the dark. You want people to easily be able to find things on your site. Whether it’s an “about us” page, or your terms and conditions be sure that you have them easily accessible. Been doing things one way for a while? Maybe it’s time for a face lift. Sometimes new is better, and every so often take a step back to review, look over things, and (even better) ask for some objective insight into what others think about your site. Nobody likes a slow website, and nothing makes folks leave faster than a slow site. Make sure that you don’t have glitches, links that don’t work, and a wonky interface. 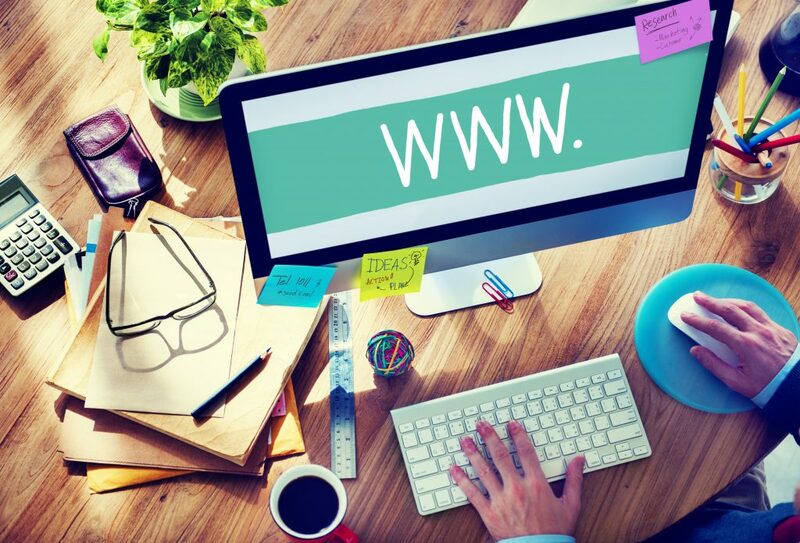 Using these six easy steps above your website will stand out bright and clear! Thanks for taking the time to read. Questions are always welcome. Posted on March 26, 2018 Author Sam RyanCategories WebsiteTags business, websiteLeave a comment on How to clear your website’s clutter.